Since 2005 most of the boys on the Spartans have been playing soccer together representing Stony Brook in the travel intramural program. That is 14 years! 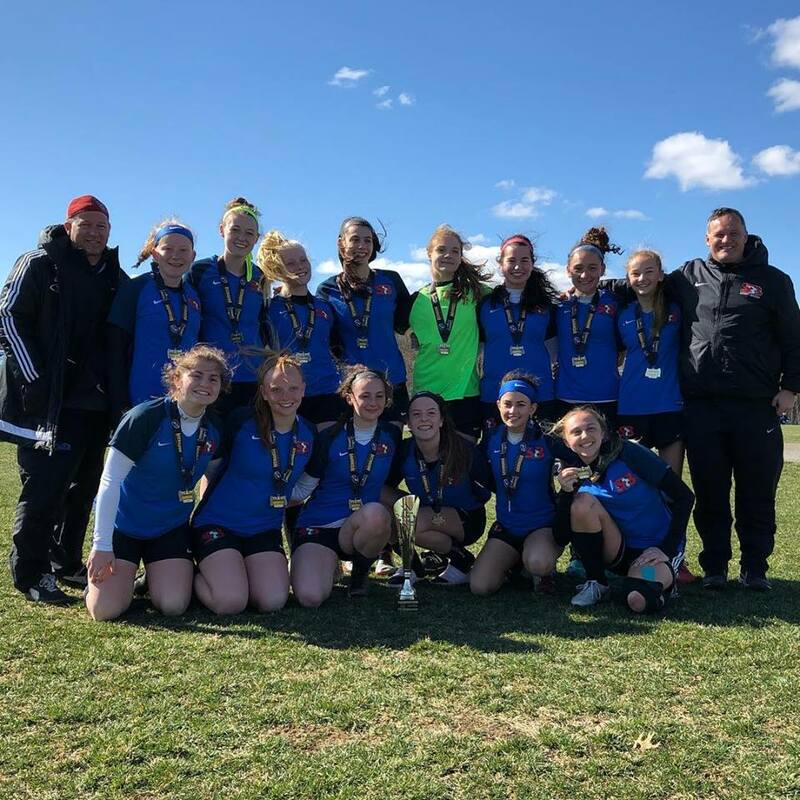 They have played for the love of the game, and for the camaraderie of competing together and supporting each other - in a league where there are no records kept, no playoffs, or championships. The team has taken every single player that wanted to join , there are no tryouts and every single player has had equal playing time on the field - there are no “starters”. This month most of the players will graduate from high school. 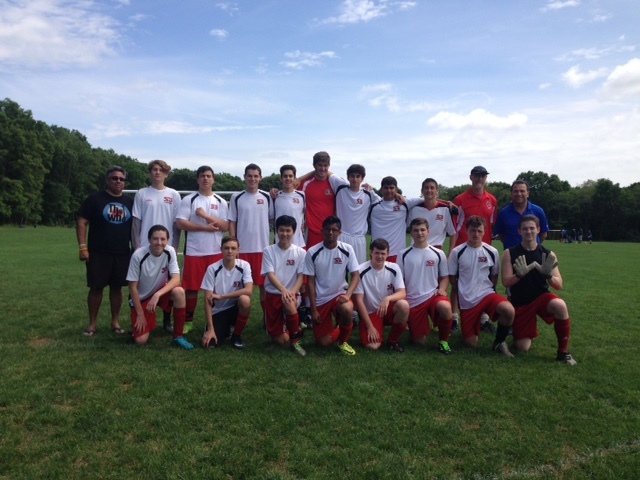 The Stony Brook Soccer club would like to take a moment to congratulate them on their success as a team. They embody all the values we say that sport is supposed to bestow on our kids. They have been lead, since 6th grade, by Coach Dan Dunmire and his dedicated assistants Peter Garcia, Bob Myer, Rich Sobel, and Kazim Toker. Together these coaches have dedicated hundreds of hours of coaching at practice and over 120 games on Sunday afternoons. Registration is open now for the Travel Intramural Program. 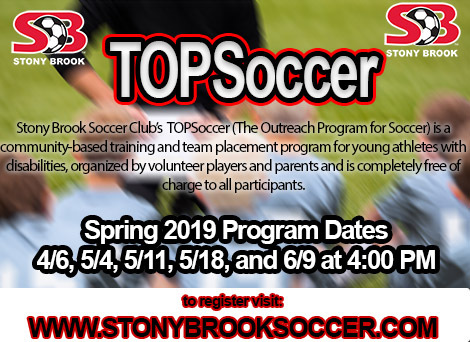 The club currently has 8 teams in this program in both boys and girls and the teams span an age range of 5th grade and through 12th.